Iran has stopped selling crude to British and French companies, the oil ministry said on Sunday, in a retaliatory measure against fresh EU sanctions on the Islamic state’s lifeblood, oil. 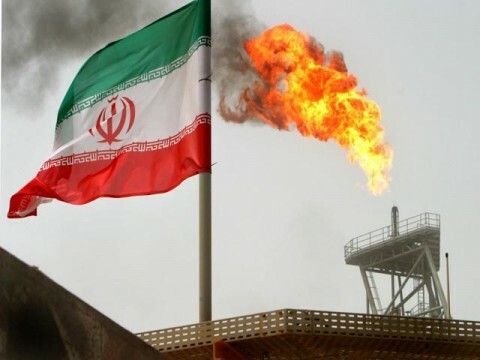 TEHRAN, Feb 19 — Iran has stopped selling crude to British and French companies, the oil ministry said today, in a retaliatory measure against fresh EU sanctions on the Islamic state's lifeblood, oil. The European Union in January decided to stop importing crude from Iran from July 1 over its disputed nuclear programme, which the West says is aimed at building bombs. Iran denies this. 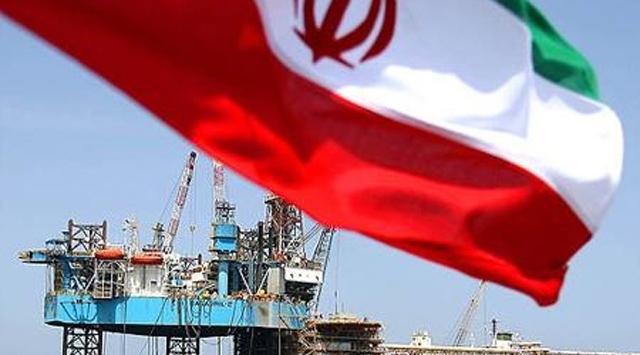 Industry sources told Reuters on Feb. 16 that Iran's top oil buyers in Europe were making substantial cuts in supply months in advance of European Union sanctions, reducing flows to the continent in March by more than a third or over 300,000 barrels daily. 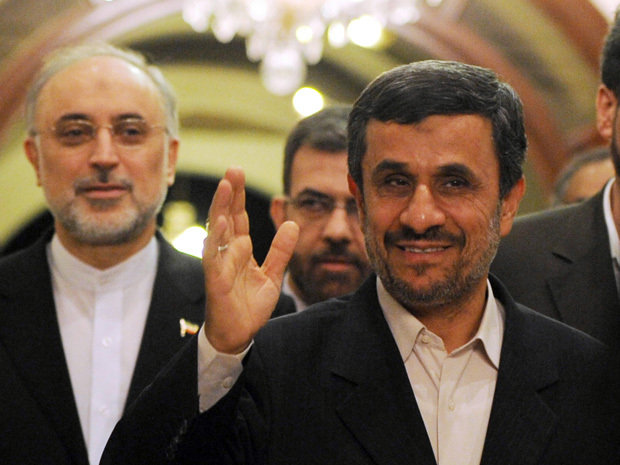 Iranian President Mahmoud Ahmadinejad, right, arrives at the Prime Minister House in Islamabad Thursday. 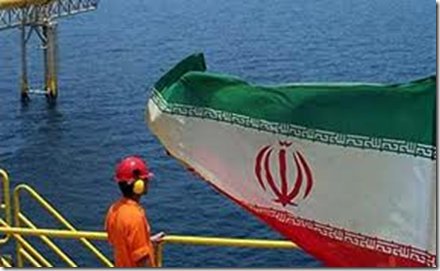 The Iranian oil ministry said Sunday that it would halt all sales of oil to French and British companies. Saudi Arabia says it is prepared to supply extra oil either by topping up existing term contracts or by making rare spot market sales. Saudi Arabia says it is prepared to supply extra oil either by topping up existing term contracts or by making rare spot market sales. Iran has criticised Riyadh for the offer. Brent crude oil prices were up US$1 (RM3.04) a barrel to US$118.35 (RM360.20)shortly after Iran's state media announced last week that Tehran had cut oil exports to six European states. The report was denied shortly afterwards by Iranian officials. "We have our own customers ... The replacements for these companies have been considered by Iran," Nikzad said. EU's new sanctions includes a range of extra restrictions on Iran that went well beyond U.N. sanctions agreed last month and included a ban on dealing with Iranian banks and insurance companies and steps to prevent investment in Tehran's lucrative oil and gas sector, including refining.